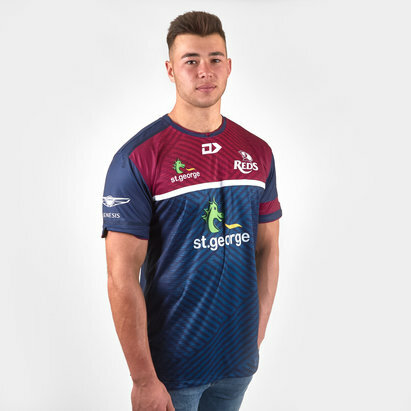 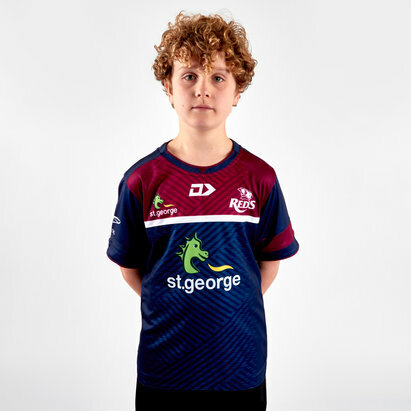 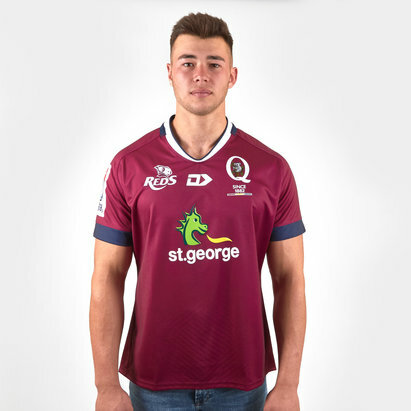 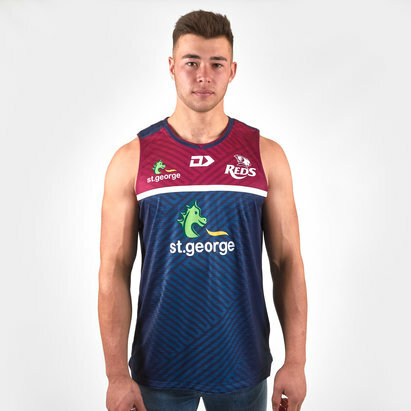 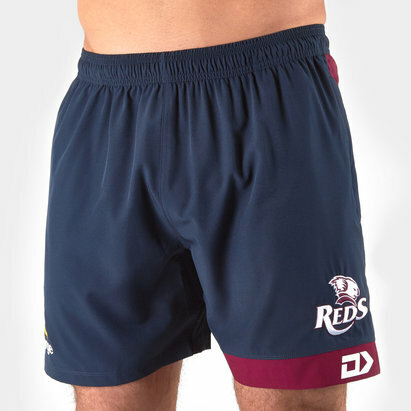 Go crazy for the Reds when you turn up to the Suncorp Stadium or to training in this Queensland Reds 2019 Rugby Supporters Shirt from Dynasty Sport. 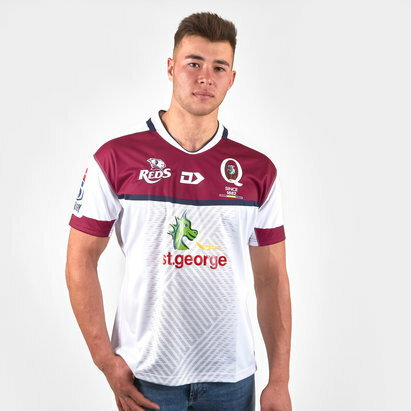 This supporters jersey ahs been crafted from a soft polycotton knit so it can be worn when you're chilling or at the game. 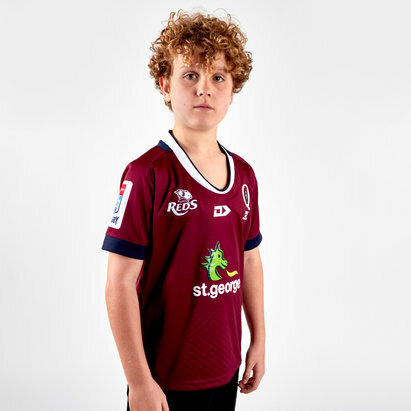 The perfect top to show who you support whilst staying comfortable. 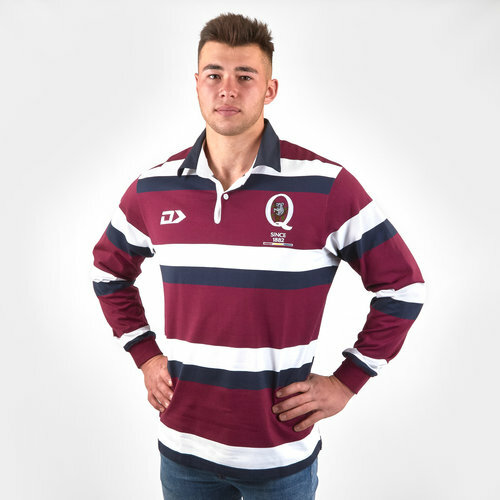 With a collar and button planet this shirt is a classic rugby style shirt.